She writes: “Today’s Republicans are not just threatening to end Obamacare. 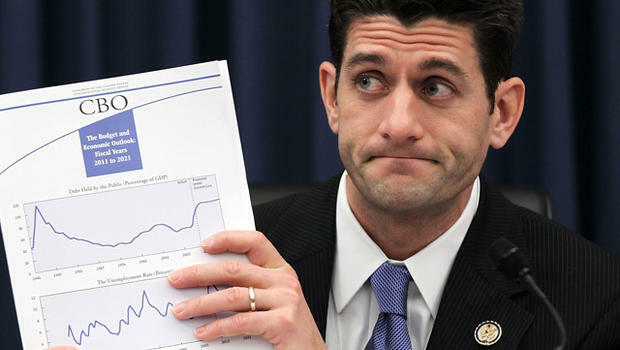 Ironically, Speaker of the House Paul Ryan is threatening to convert Medicare into Obamacare. He is plotting to end government-provided health insurance and force those with Medicare to buy insurance on the private market, with only subsidies to offset the cost of what the private sector wants to charge. If the Republicans succeed, I and my fellow Medicare policy holders will be on our own, forced to negotiate on our own with for-profit companies, rather than enjoy the protections of our government. Thanks, but no thanks. “Ryan is using two lies to support his radical agenda. First, he claims that ‘because of Obamacare, Medicare is going broke,’ when in fact Obamacare strengthened Medicare’s financing. Second, as he does with Social Security, Ryan claims his motive is to save, not destroy, Medicare.